← Quiet Act: Synetic’s Twelfth Night and Forum’s Meena’s Dream, reviewed. 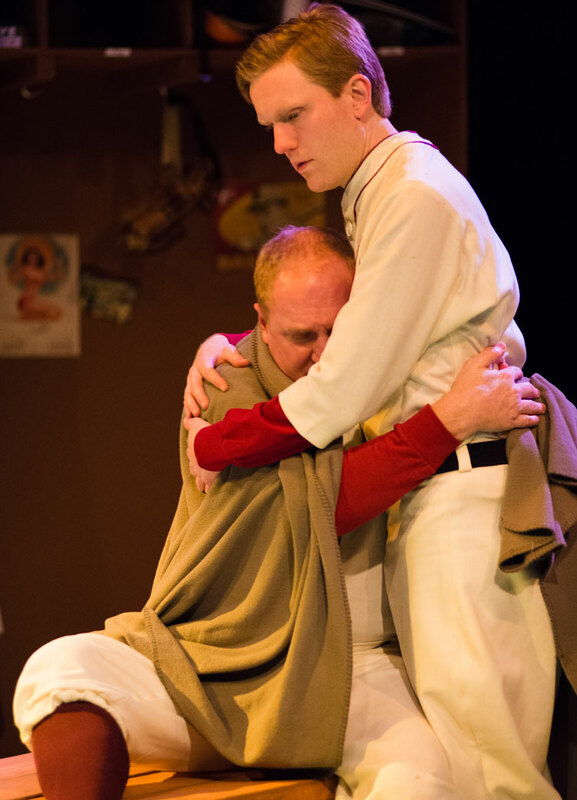 This entry was posted in theatre and tagged American Century Theater, baseball, Evan Crump, Mark Harris. Bookmark the permalink.